I grew up in Scholls, Oregon, which is not really an official place. There is no post office and addresses out there always say Hillsboro. But actual Hillsboro, with strip malls and grocery stores, is fifteen minutes away. Scholls is hill country, farm country, berries and hazelnuts and lavender. It is the region over the mountain from Newberg. My entire childhood, on the corner of 219 and 210 (officially now referred to as "Hillsboro Highway" and "Scholls Ferry Rd"), was a building called the South Store. It would change hands, and eventually what was a store (the only option in Scholls other than Petrich's, and that was closed several years due to fire) would convert to a cafe or restaurant and change hands several times. I had stopped going in there until I did a search for the best breakfast in Hillsboro and The South Store Cafe kept coming up. 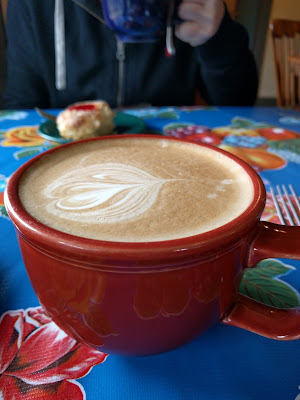 My husband and I needed a quick morning escape and decided to try it. We were there between breakfast and lunch on a weekday, and it was still pretty busy! 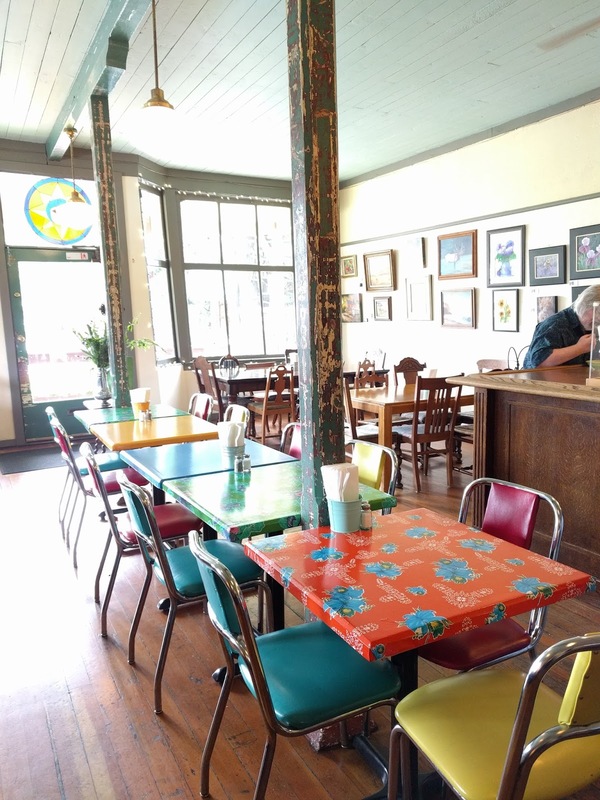 There are several seating options, from the front space (busier and crowded with the people in line), the backroom (with an entrance to the kitchen), and several outdoor spaces including a covered porch. We sat in the back because there were fewer people there. Nathaniel ordered a vegetarian breakfast sandwich, and I ordered the bacon-cheddar quiche which also came with thin sourdough toast. Both were delicious! The sourdough is very good. The baked goods were the highlight for us. You can see all the offerings when you order, in a case to the left. This is a scone topped with strawberry jam. Each day we went there, they also had at least one gluten-free offering, and my gluten-free sister was happy to partake when we brought one home for her! 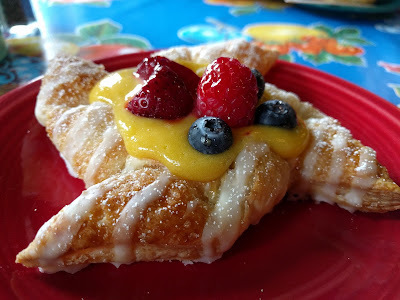 This passion fruit danish pinwheel was probably my favorite. Passion fruit is one of my favorite flavors, but the pastry itself was flaky and light. One of the hardest parts of visiting my family is their distance from good espresso, even in Oregon, the land of espresso. What a delight to discover good lattes at this cafe just down the road. After our first visit we may have ordered second espresso and got lattes to go. The South Store Cafe's owner recently passed away. From what I read about her, she sounded like an energetic force making everything go, and I think she baked too. 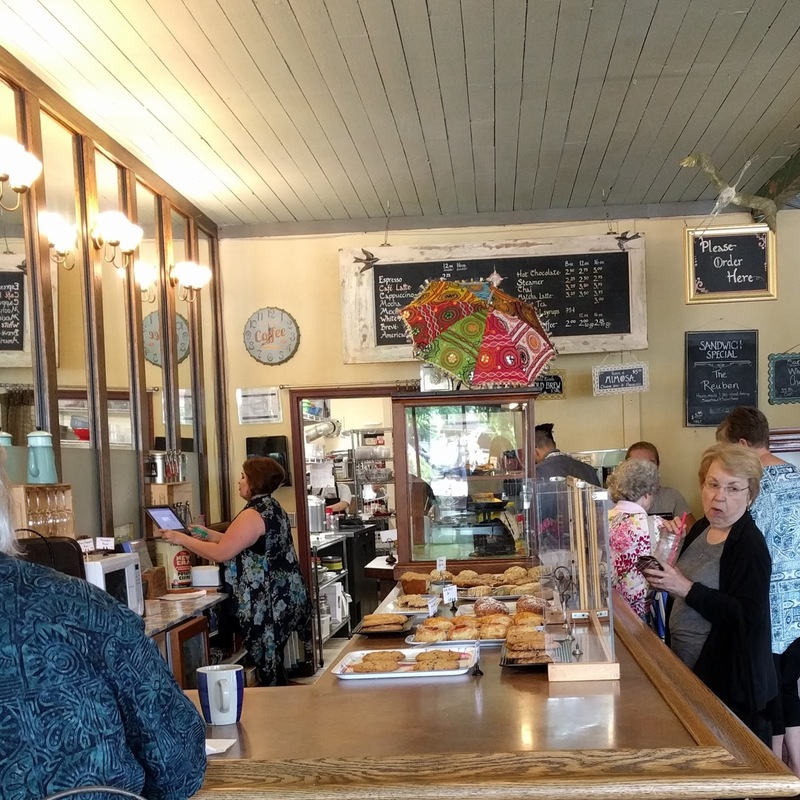 I am sad we couldn't try the cafe while she was running it, but I have to say, it is running very well now and everything was delicious and perfectly served. If you live in Hillsboro, Newberg, Tualatin, Tigard, Beaverton, Cornelius, etc. - this is the perfect place to go for breakfast, lunch, or brunch. Scenic drive included! During berry season it will be a lot busier, because the Smith Berry Barn is right across the highway and Rowell Bros. (marionberries, blackberries, raspberries) is just down the road. Plan accordingly! 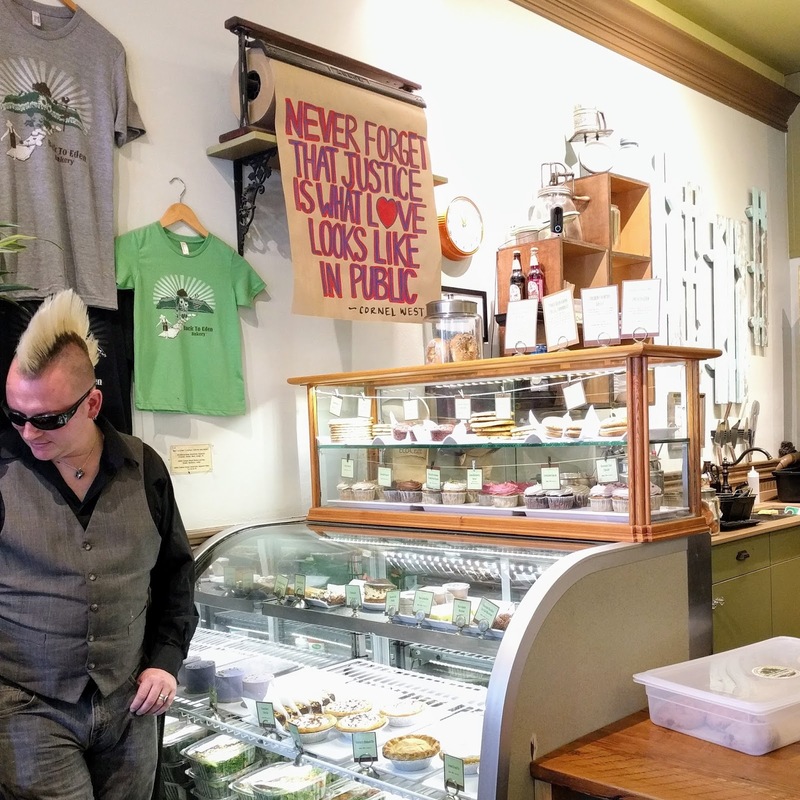 The Back to Eden Bakery is a 100% plant-based, vegan, gluten-free bakery on Alberta Street in Portland. 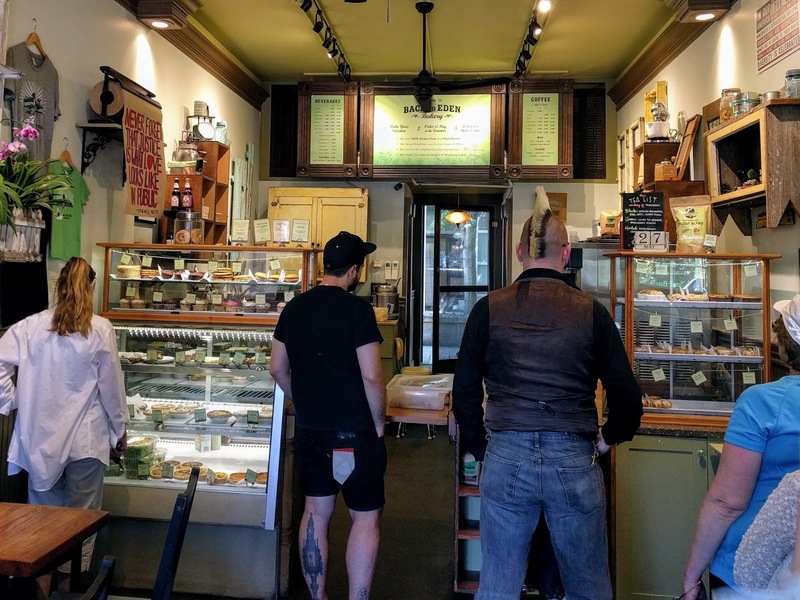 My sister is gluten-free and her roommate is vegan, and after moving to Portland they discovered this one place where they could both eat pastries, ice-cream, and smoothies without concern for the contents. Portland is the perfect place for a bakery like this, and they have really perfected the best ways to make tasty treats without eggs, dairy, or gluten. 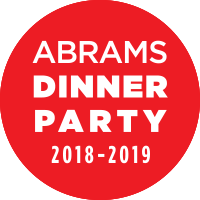 This is not an easy task, as evidenced by my years of experimenting with some of these recipes and ingredients. 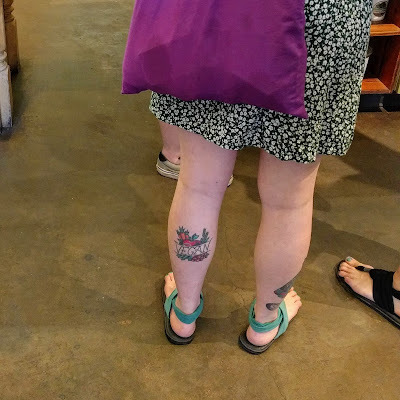 The clientele was very diverse, and I couldn't resist taking picture of this declamatory tattoo. 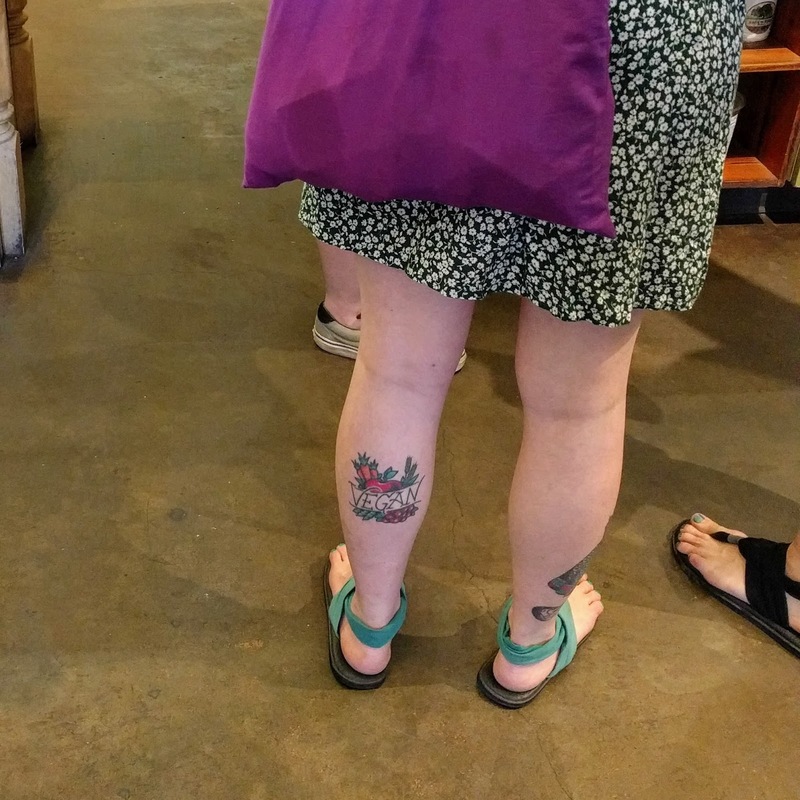 She was in the right place. The menu is extensive and includes lunch. 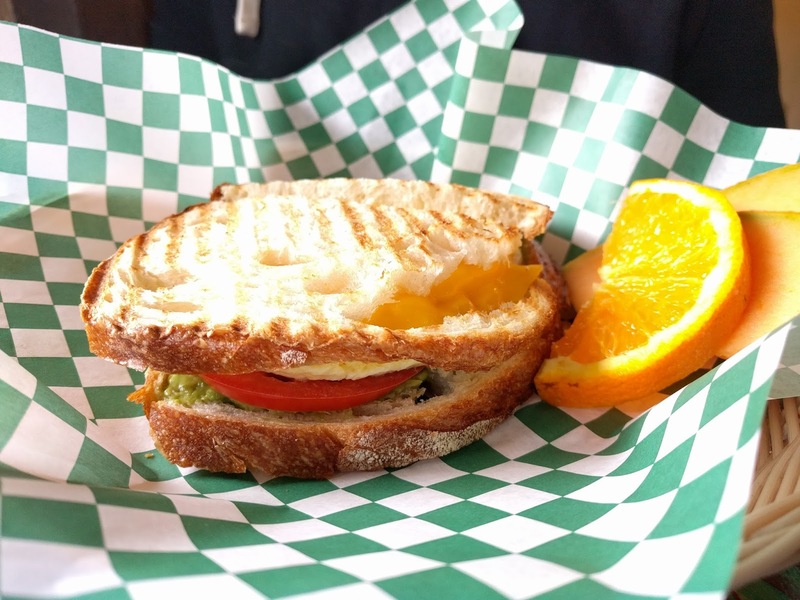 The flavors are local but creative - I could have tried far more items than I purchased. The price is a bit more than you would find for regular bakery items but the ingredients cost more, so they weren't unreasonable considering. 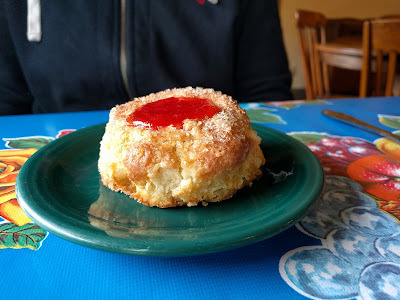 I had a cardamom coconut muffin that was light (not heavy!) and multi-textured. My sister got a carrot cupcake because it was her birthday and that's what she wanted! The two women in front of us bought these adorable lavender colored mini-cakes; I'm not sure what they were. I also had a hemp-coconut cardamom latte because I am nuts for cardamom. 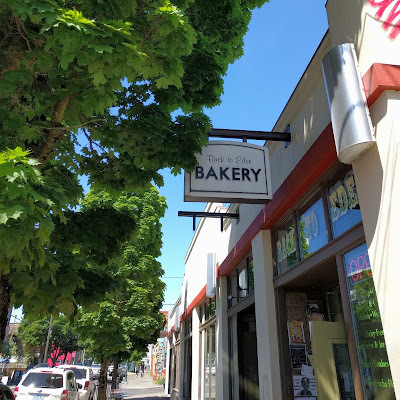 One more thing to love about this bakery and many of the establishments I encountered in Oregon - posters and signs declaring that all are welcome, the importance of love, etc. What could be better?